Earlier this week we received a very exciting parcel in the post and I’m really pleased to be able to share it with you all. 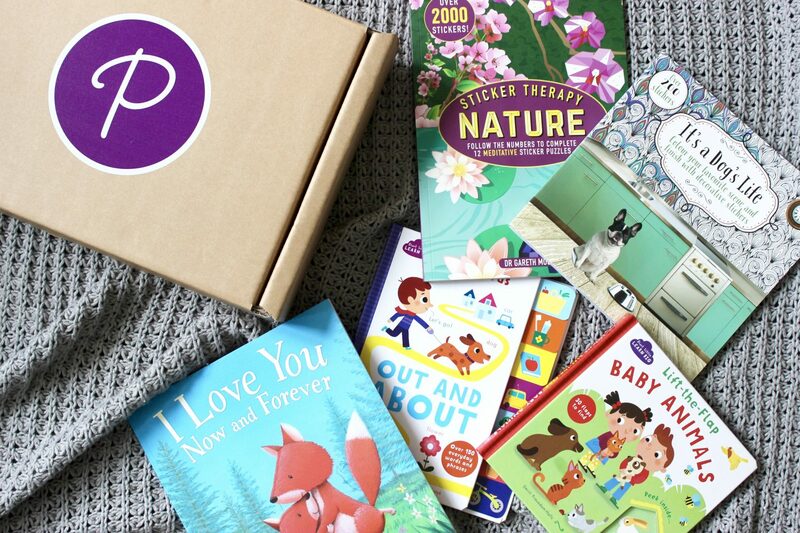 It’s a book box from Parragon Books and contains five mystery books, across lifestyle and children’s categories. 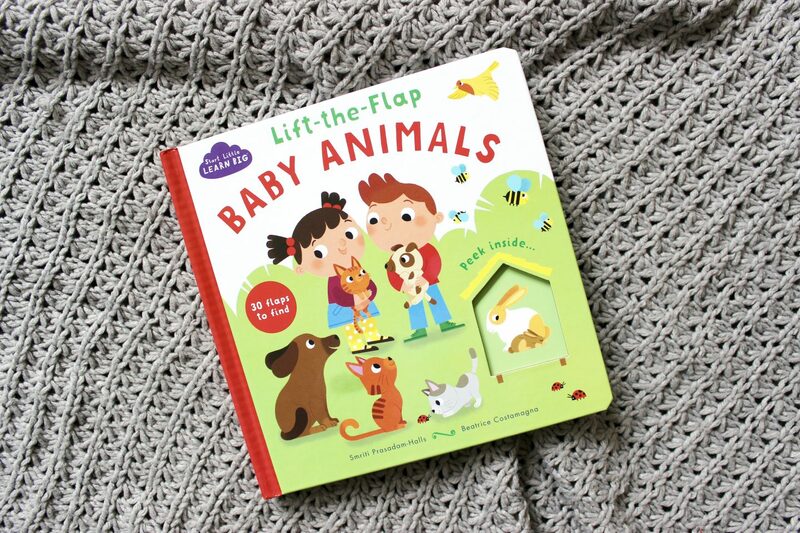 Lift-the-Flap Baby Animals has 30 flaps that encourage curiosity in your child, and build confidence in key early years developmental milestones such as hand-eye coordination. Busy scenes and playful rhyming text inspire independent learning through play. To the store, to the library, on the bus and even to the dentist! Let’s go out and about. 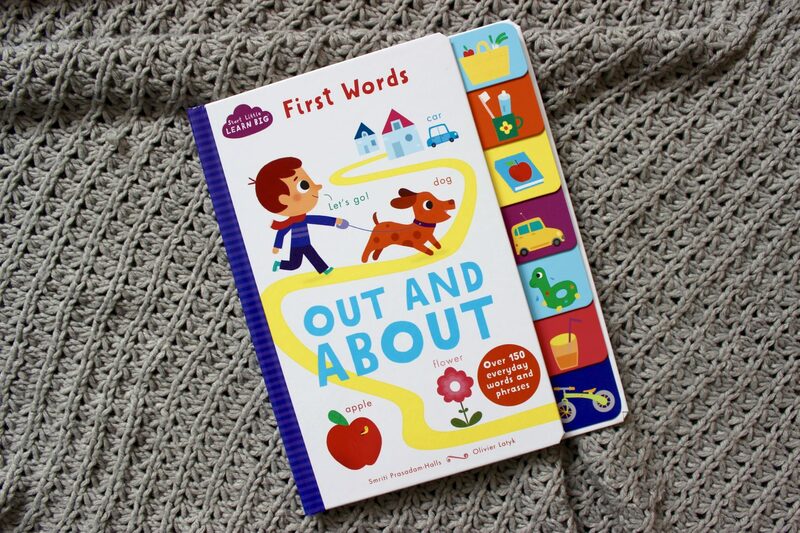 Learn over 150 everyday words and phrases as you explore different places in your world. This book is perfect for pre-schoolers. 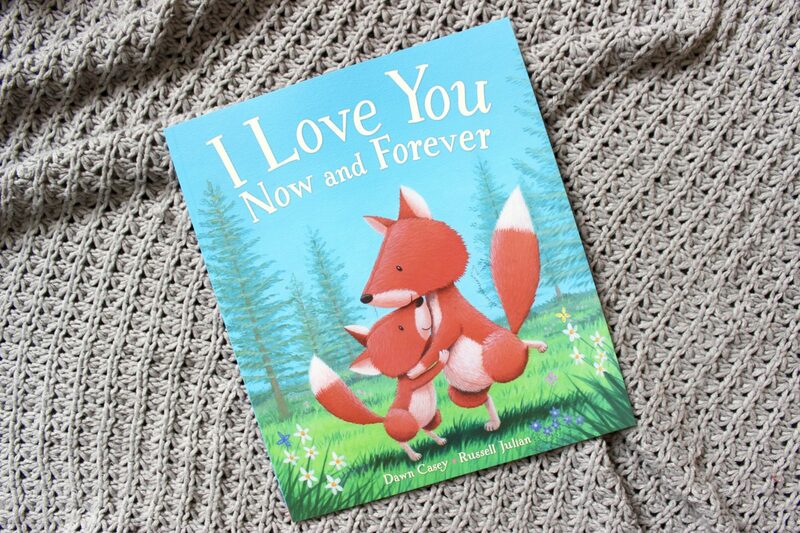 Share in all types of unconditional, unwavering love in I Love You Now and Forever. Enjoy this wild and heart-warming journey, and pass it on to your loved ones! 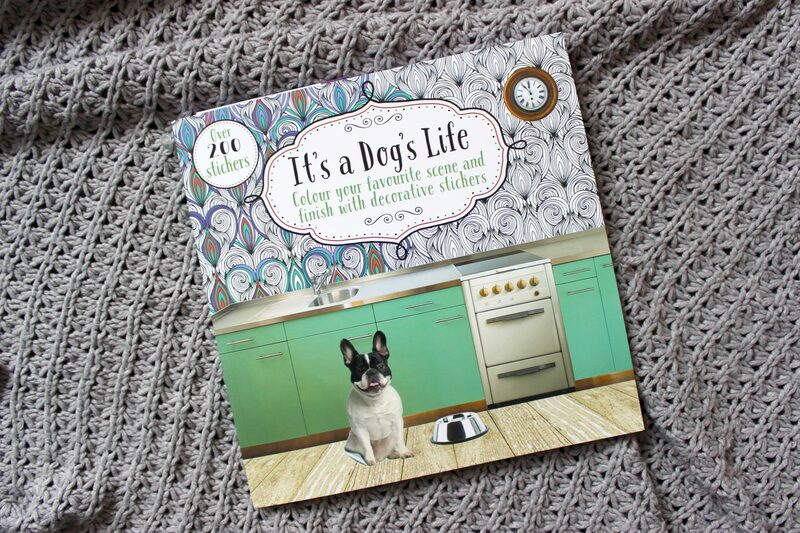 Inside you’ll find various indoor and outdoor settings with three-dimensional photographic scenery providing witty narratives for you to colour and personalize with decorative doggy stickers. Bring the scenes to life with over 200 stickers to choose from, including playful puppies, happy-go-lucky hounds and dog beds, bones and balls. 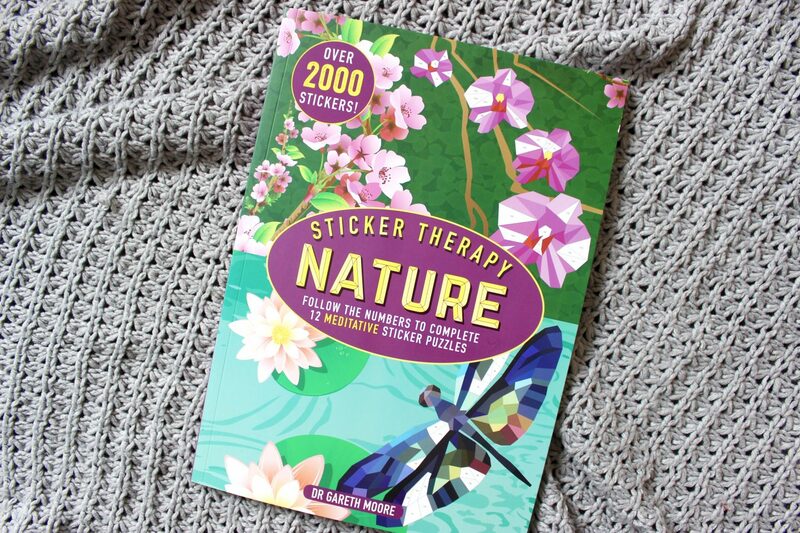 With 12 sensational sticker puzzles from nature, match the numbers on the images with those on the sticker sheets and create 12 masterpieces, from a mountain scene to luminous flowers in bloom. Parragon Book boxes are a brand new initiative and at the moment they are just being sent to blogger for review but will be rolled out soon. 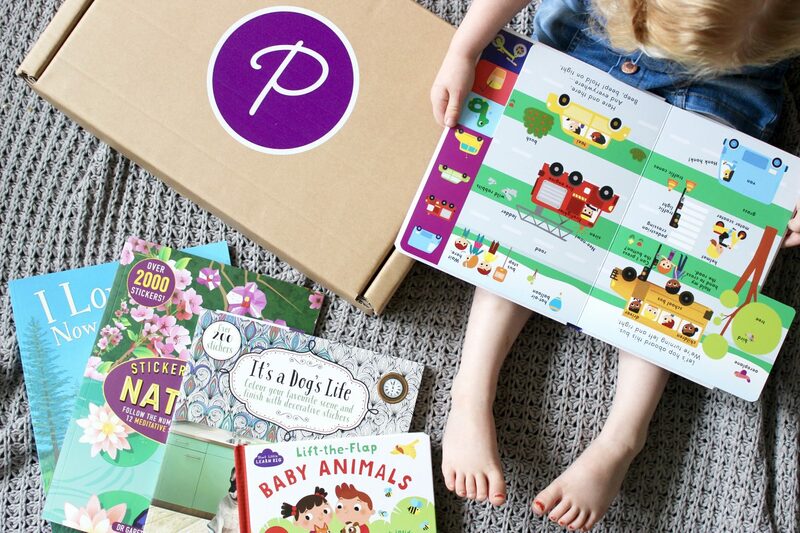 You can expect the boxes to feature books from across Parragon’s imprints and genres that capture the spirit of their ethos: reading, learning and playing at any age. Find out more about the book boxes here. 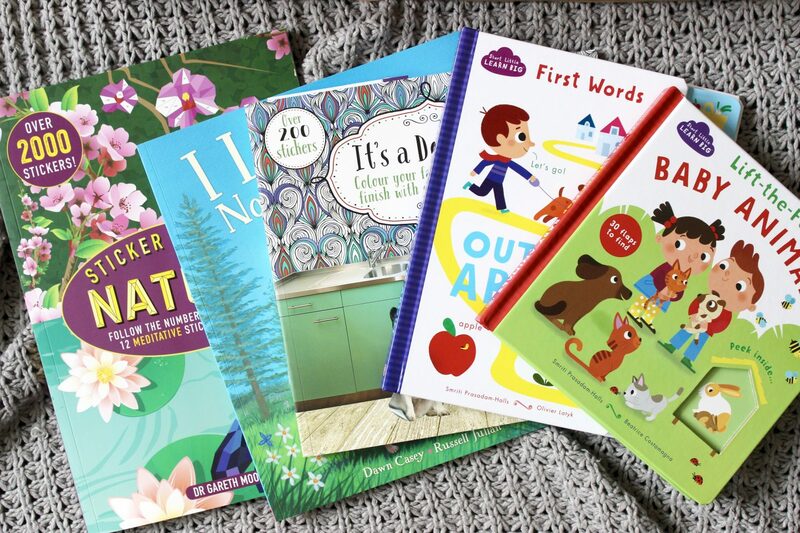 If you’d like to keep up to date with news on the book boxes you can follow Parragon books on Facebook, Twitter, Instagram, YouTube and Pinterest.